Harvard did not disclose the names of the classes that were monitored, and the students whose images were captured had not yet been notified as of Wednesday afternoon. 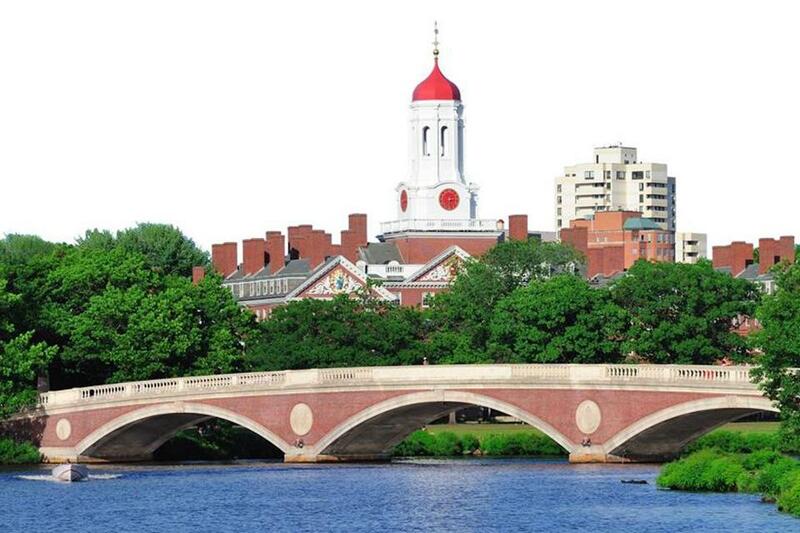 The clandestine experiment, disclosed publicly for the first time at a faculty meeting Tuesday night, came to light about a year-and-a-half after revelations that administrators had secretly searched thousands of Harvard e-mail accounts. That led the university to implement new privacy policies on electronic communication this spring, but another round of controversy followed the latest disclosure. “You should do studies only with the consent of the people being studied,” Harvard computer science professor Harry Lewis said in an interview Wednesday. Lewis said he learned about the study from two nontenured colleagues and asked administrators about it during the packed faculty meeting. The university’s decision not to inform faculty and students that they were being monitored until months after the study was completed was a major lapse. Harvard president Drew Faust said at the faculty meeting that she takes the matter “very seriously” and will have the case reviewed by a panel that oversees the newly established electronic communications policies, according to the Harvard Crimson, which first reported on the controversy surrounding the research. Peter K. Bol, Harvard’s vice provost for advances in learning, said at the faculty meeting that researchers at the college’s Initiative for Learning and Teaching, which Bol oversees, installed cameras last spring to measure student attendance, according to a copy of his remarks provided by the university. The cameras snapped an image every minute, and a computer program scanned the images to count how many seats were empty and how many were filled during lectures. The revelation drew criticism from students. Brett Biebelberg, a junior and a member of the undergraduate student government, called the study’s secretive nature “strikingly hypocritical,” given that the university recently adopted its first-ever honor code, which asks the community to vow to produce academic work of integrity. “It is especially troubling in light of the fact that these instances of surveillance occurred not long after the university claimed to be placing more emphasis on ensuring the privacy of its students and staff,” Biebelberg said by e-mail. He said students and teachers were not notified before or during the study because the researchers did not want to introduce potential bias into their research. The study was not designed to track or identify individual students, he said, nor was it meant to evaluate teachers. After results of the study came back, Bol said, he met this fall with professors whose classes had been monitored by the study to tell them about the research and to show them some of the data. He ordered the images destroyed, he said, but the faculty he met with agreed to the data being used for research. Findings from the study were unveiled at a conference at Harvard this fall, but during the presentation researchers never explained how the data were collected, according to a video of the conference posted online. In his remarks provided by the university, Bol acknowledged that Tuesday’s revelation has raised concerns and said that in the future study proposals that involve undergraduates would automatically come before Harvard’s assistant dean for undergraduate education, in addition to the university’s research review board. The new electronic communications committee, and the policy it oversees, was established at the recommendation of a task force Faust created in spring 2013 following the revelation that thousands of Harvard e-mails were covertly searched by administrators to determine how information about a massive student cheating scandal was leaked to a Boston Globe reporter. 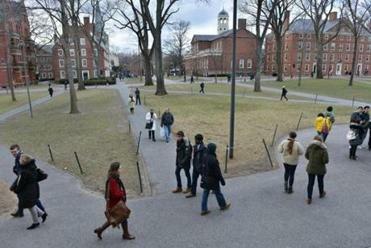 Peter Burgard, a professor of German at Harvard, said he is troubled that administrators again had surreptitiously monitored members of the university community.